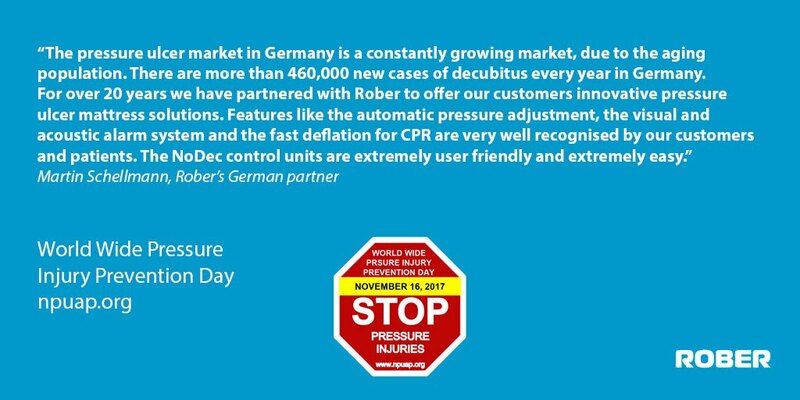 Dynamic air mattress specialist Rober, is proud to once again support World Wide Pressure Injury Prevention Day. Taking place on November 16th, 2017 the awareness-raising day is organised by The National Pressure Ulcer Advisory Panel (NPUAP). 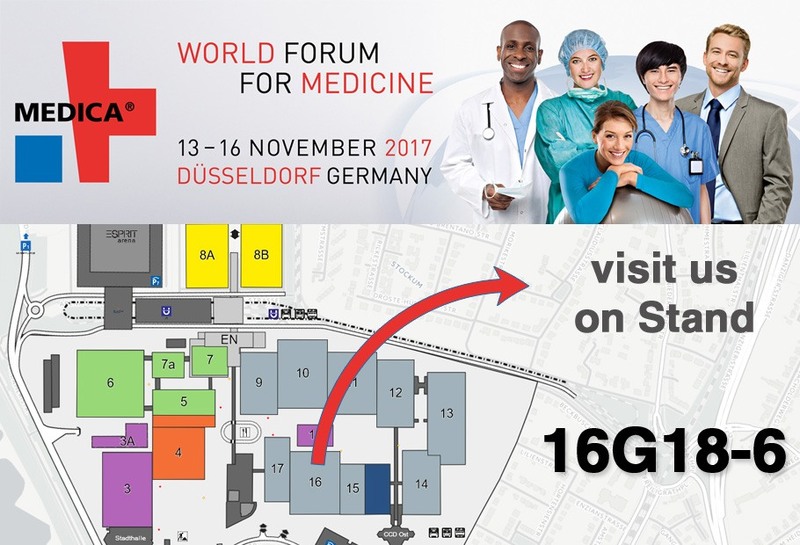 Its objective is to increase global understanding for pressure injury prevention through education. According to the National Institute for Health and Care Excellence (NICE), patients have a 6.4% chance of getting an infection whilst being cared for in hospital in England. This equates to 300,000 people a year at a cost to the NHS of a staggering £1billion. Pressure ulcer management is about elimination and prevention. 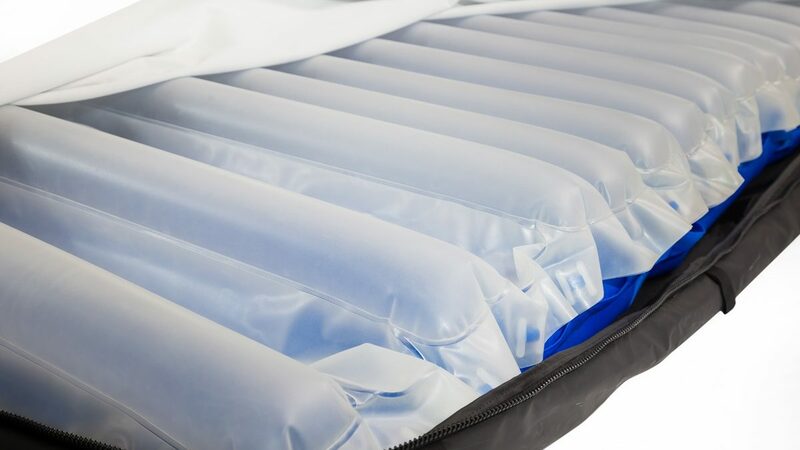 Dynamic air mattress specialist, Rober focuses all its energy on the subject. This means designing solutions with the needs of both patient and nursing support team in mind. 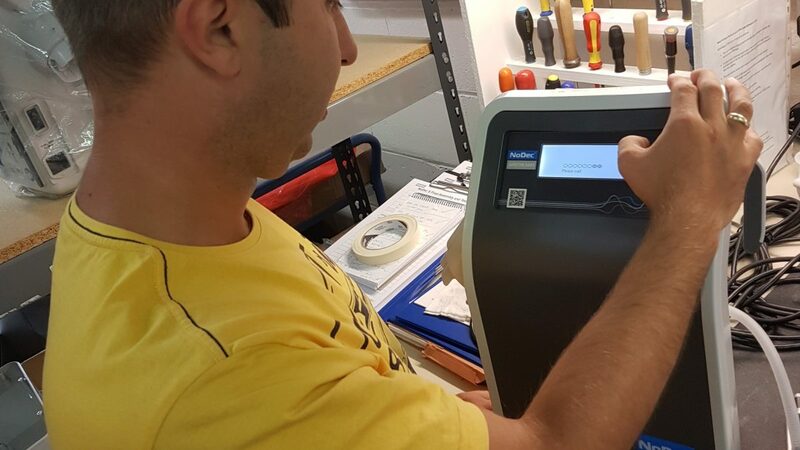 UK pressure ulcer prevention specialist, Rober is dedicated to preventing and eliminating pressure injuries. 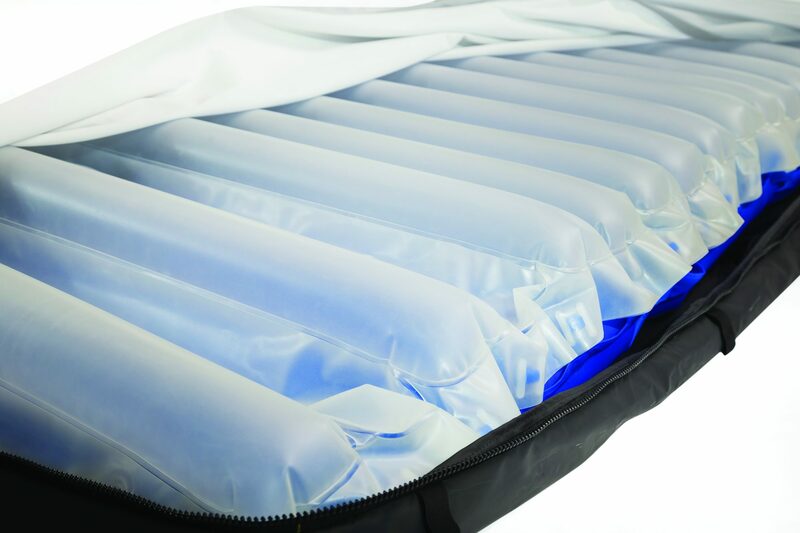 The company has developed a series of mattresses that stop the skin from being damaged by pressure. 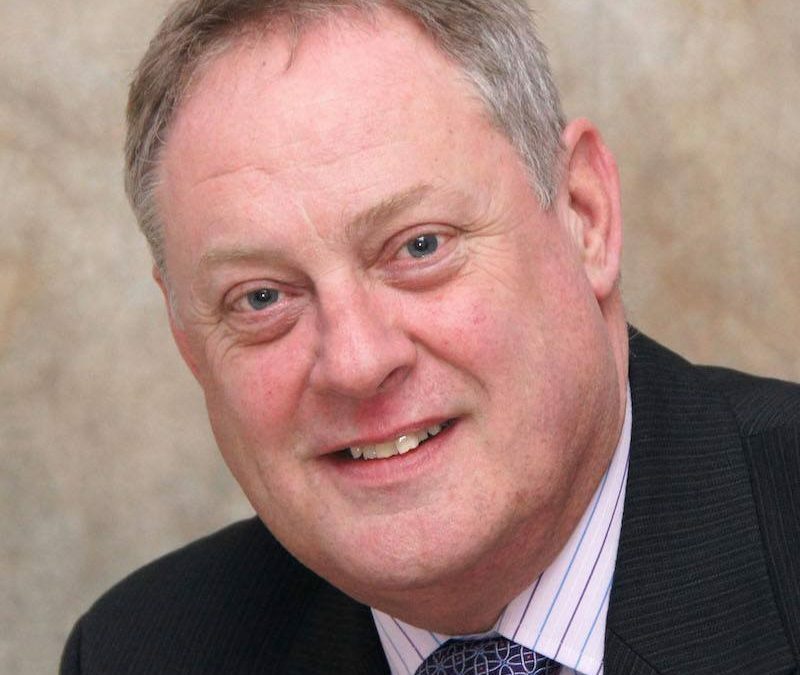 Managing Director, Mike Hutson explains more about the technology and his continued commitment to provide patient care and comfort. Why do people get pressure ulcers? When people have health conditions that make it difficult for them to move they become at risk of pressure ulcers. This is especially the case for anyone who is confined to lying in a bed or sitting for prolonged periods of time. Pressure ulcers can form anywhere on the body, but contact areas that are not covered by a large amount of body fat are most vulnerable. This includes body parts such as shoulders, elbows, back of the head, ears, knees, ankles, heels or toes or spine. Most especially it includes those parts that are in contact with the bed or wheelchair. There are compelling economic arguments for healthcare providers to invest in pressure ulcer prevention. Pressure ulcers dramatically increase the cost of each patient’s care bill, studies showing that each ulcer adds an additional £4,000 onto the overall care costs of a patient. Consequences for the patient include prolonged hospitalisation, pain, social isolation and in worst cases, death. 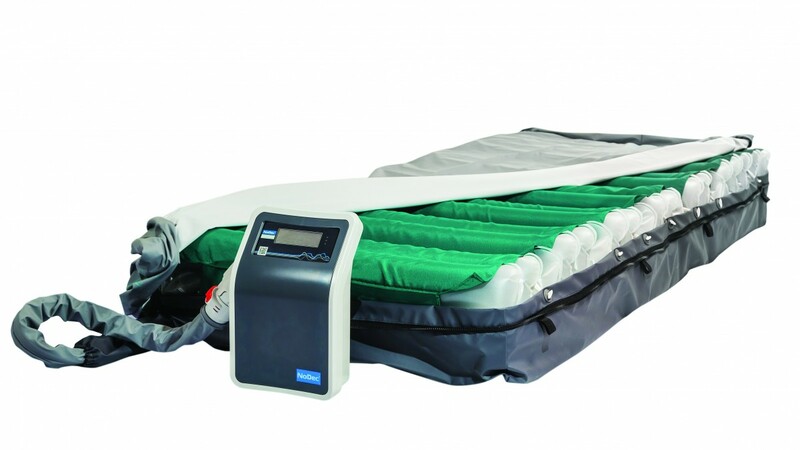 Greek military hospital NIMTS will soon be using Rober’s NoDec® AIRSTREAM THP (Total Heel Protection) mattress to prevent heel-related pressure ulcers. 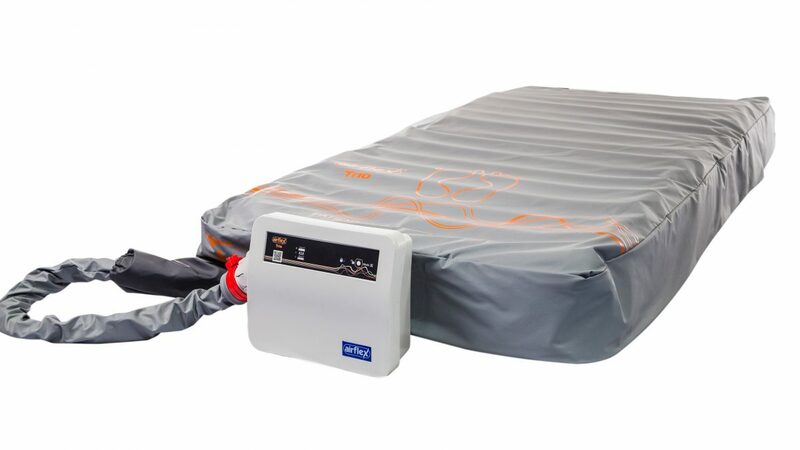 The pioneering pressure relief mattress is part of Rober’s new and extensive product range. It has been designed specifically to avoid pressure ulcers on the heel and lower limbs.